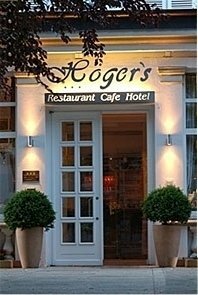 The conference will be held at Höger's Hotel in Bad Essen (Germany) located in the district of Osnabrück. For poster sessions and recreation, we will move to Schloß Ippenburg. Bad Essen is a small community highly estimated by tourists for its ancient architecture and pleasant surroundings offering plenty of possibilities for relaxation. The conference site is located right in the village centre and all hotels, restaurants and cafés are within walking distance. 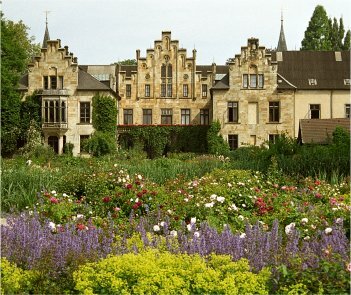 For the transfer to Schloss Ippenburg, a bus transfer will be provided, however, those who would like to have a break could also reach this site by walking for about 30 minutes.